This isn’t the first time we’re seeing the BMW 8 Series Gran Coupe, as we’ve seen it lapping the Nurburgring a few times. However, it is the first time we’re seeing the M8 version this closely in photos. As expected, it looks fantastic. 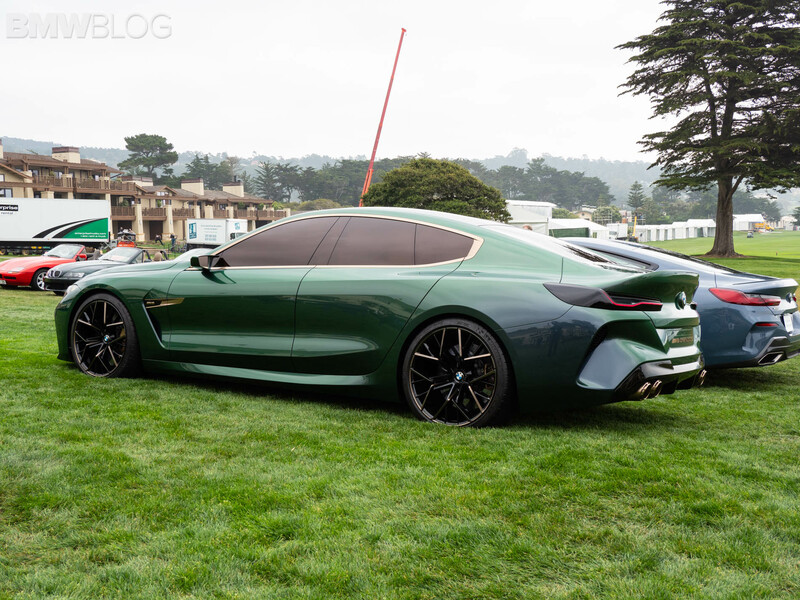 We knew the BMW M8 Gran Coupe was going to be a looker. It has all of the right ingredients to be a beautiful sports car; the design language on which it’s based — the 8 Series Coupe — is already beautiful and the car that preceeded it — the M6 Gran Coupe — was also gorgeous. So the M8 Gran Coupe was never going to be anything but a stunner. And it is. In these photos, we can see just how much more aggressive it looks than the standard 8 Series Gran Coupe. 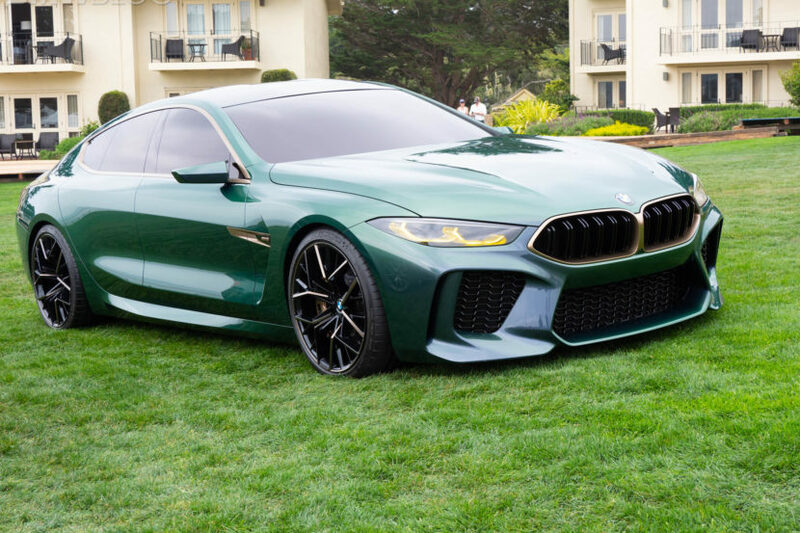 Its lower stance, sportier wheels, built-in spoiler, M-style mirrors and quad exhausts all add up to make the M8 Gran Coupe look properly angry. It’s long, low, wide and mean and we can’t wait to see it in person. Under the hood will be the same 4.4 liter twin-turbocharged V8 as the M8 Coupe, which will make over 600 hp. It should also be getting the same sort of M-tuned xDrive all-wheel drive system as the BMW M5, so it’s likely to have that car’s 2WD mode. We haven’t even officially seen the BMW M8 Coupe without camouflage yet but we can’t wait for this Gran Coupe version. Personally, I think it’s going to look even better than its two-door sibling. Previous post SPIED: Is this the upcoming BMW i4 caught on a car carrier?